There is a lot of misinformation out there on the internet regarding starting a home business. 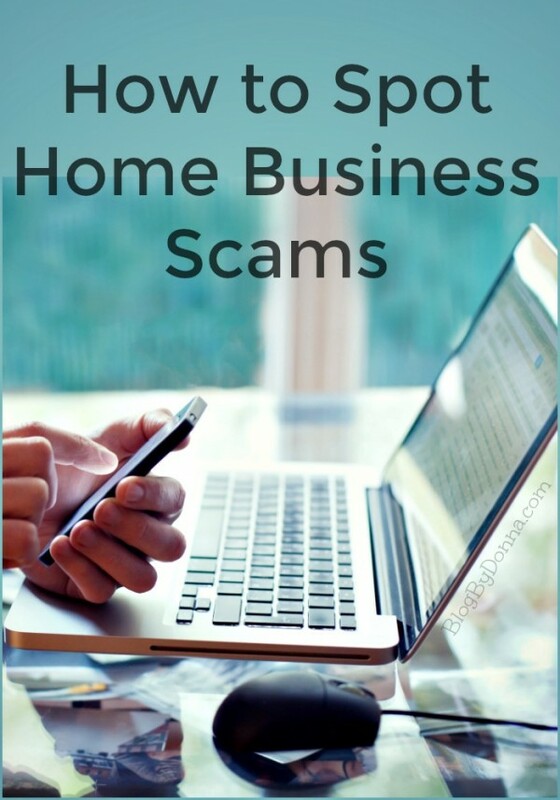 If you are looking to start a home business or online business, keep reading to learn what to be wary of when it comes to options and how to spot home business scams. Once you start to research options for your own home business, you will see that everyone and their uncle has that one awesome lead generation tool that is going to make you rich overnight. Steer clear of any lead generation sales pitches that seek to make you thousands overnight. The fact is, it takes time to grow into a thousand dollar day business, regardless of what methods you use to generate leads. Just like you will learn, ads for promoting a home based business will work our human emotions. It’s like we know the reality of that magical lead generation ad isn’t realistic, yet a part of us wants to believe it to be true. Thus you need to get in touch with the skeptic side of your brain to ensure you don’t fall for home business scams. Successful marketers have learned to appeal to the masses and the desires of the human race. While it’s essential for your own home business, some don’t have integrity with their marketing ways. It is very easy to get wrapped up in the hype and dream that you can become a millionaire overnight, it’s human nature. However, when you become a realistic dreamer and do your due diligence, you will find that having your own home business can be quite a lucrative option, when done properly. Once you start to understand how the game of marketing and advertising works in the home business industry, you will be able to play the game with integrity, thus giving you a higher level on the playing field. Do not allow yourself to fall into that group of people who think they need to follow a leader as a means to be successful. Sure there will be people out there promising you a six figure income annually, but remember that it takes hard work, dedication and drive to really make that sort of income annually. Type company name with word reviews after it, see what others have said about this program/company. Use common sense; reality is if it guarantees you rich overnight, it is a scam. Check for affiliate links; hover over the links shown in ad, without clicking on them, see if the link appears to be an affiliate one. Then look for transparency. Are they being upfront and honest that the link they want you to click on is an affiliate link — meaning they make money from you buying what they’re selling. When you learn to research reviews about the company that is promoting a lucrative start for your home business, the scams will fly out of the woodwork and thus saving you precious investment cash. If all else fails learn to use common sense or your gut instinct. And if your gut screams run, then run as fast as you can away from the business opportunity and don’t look back. Last but not least, if someone is promoting riches overnight using an affiliate link, then be wary of their true intentions. Someone promoting an affiliate link means they are just looking to make a quick buck for themselves not help you succeed. Not that this is always the case, I know I use affiliate links here on my blog. Just research and research some more and as long as the person promoting the affiliate link is being completely transparent, you can feel much safer about it. 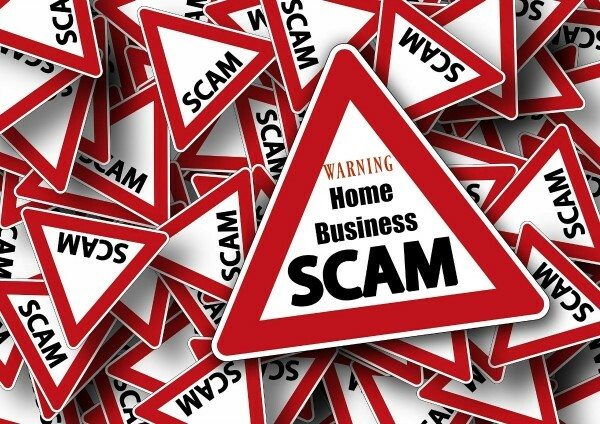 Being wary of home business scams doesn’t mean that you have trust issues; it simply means that you know persistence in mastering skills, listening to your gut instincts and having the willingness to put yourself out there. It is what truly sets you up for success in running your own home business. If you’re not sure about starting your own home business, here are some work from home tips that may help.